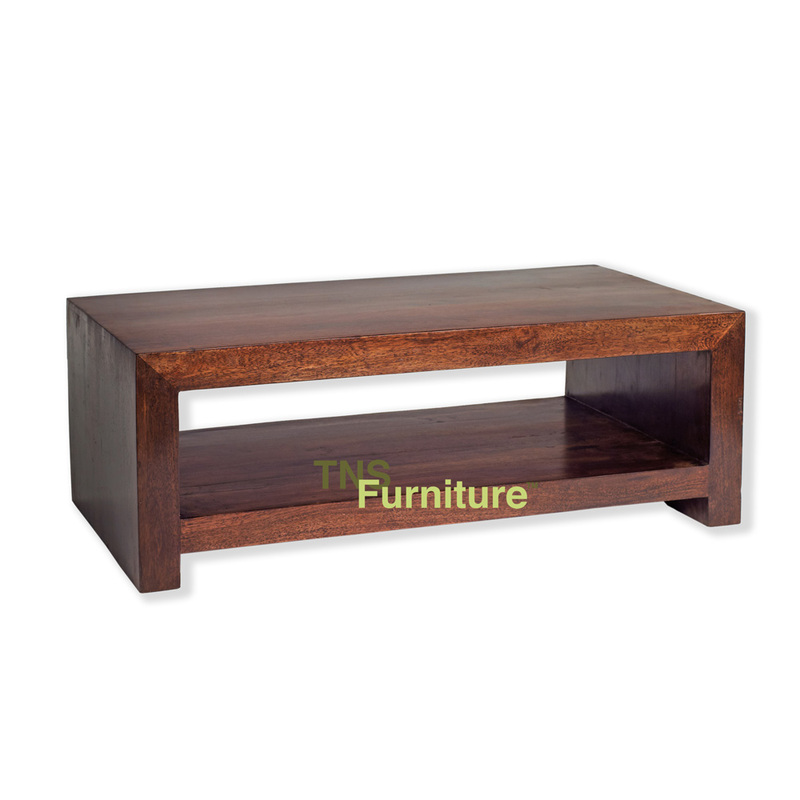 A really chunky open coffee table with under shelf effectively doubling the space. 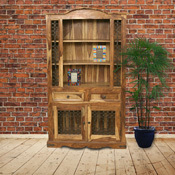 A good solid dependable piece of furniture designed to last. 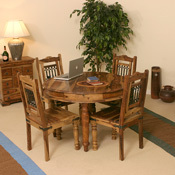 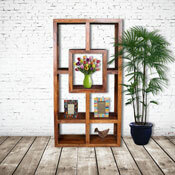 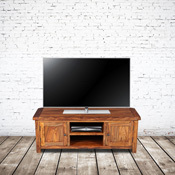 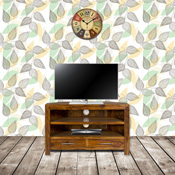 Manufactured in India from solid Mango wood to a very high standard totally by hand. 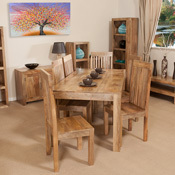 With a walnut waxed finish these really look stunning.